Torch covers the Allied invasion of Northwest Africa in November 1942 and the subsequent land campaign through May 1943. 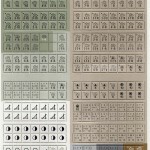 One player controlls the American and British forces and the other the German and Italian forces. 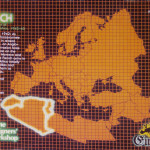 The maps cover North Africa from the Safi-Casablanca region to Tripoli in Libya, they include the Allied and Axis base areas in Gibraltar, Southern Sardinia, and Western Sicily. 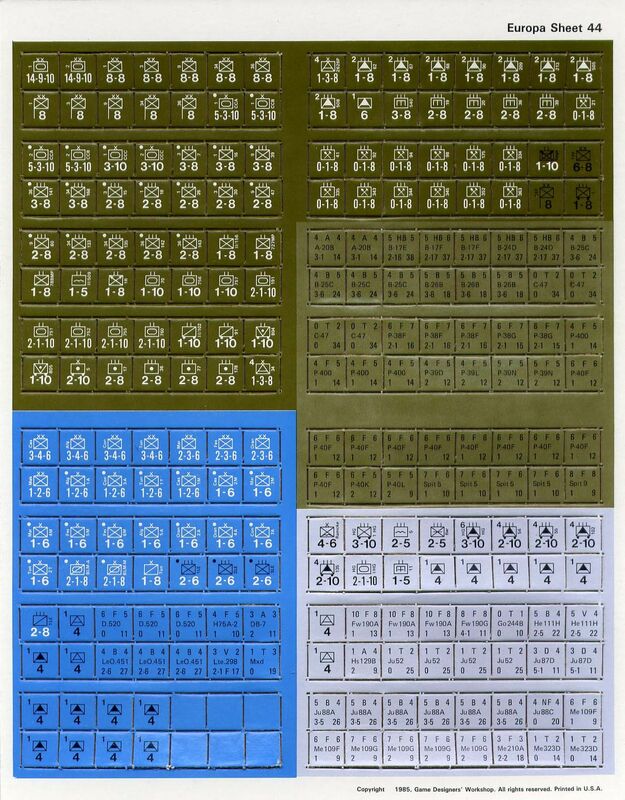 Counters represent the diverse forces engaged in North Africa on a divisional level, with regimental- brigade- and bataillon-sized counters for specialized units: American, British, Free French, German, Indian, Italian, New Zealander, and Vichy French. 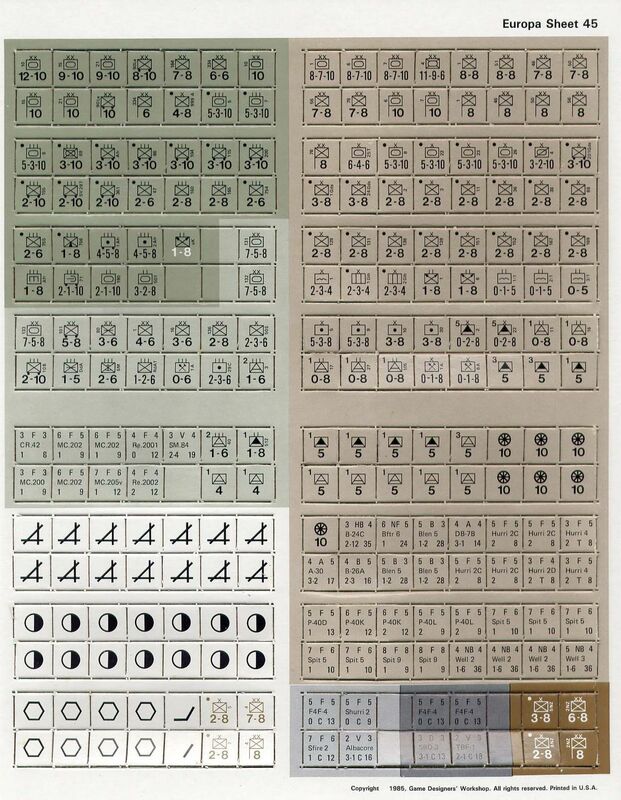 Air units represent groups of 40 to 50 aircraft. 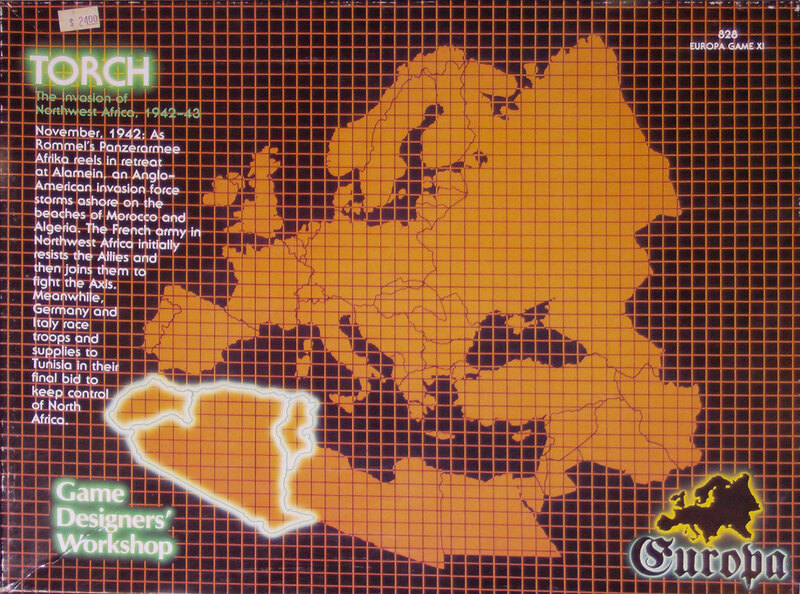 The rules are mostly identical to Western Desert, with additions for the special features of Operation Torch. They cover the important elements of operations in Africa: armor effects, antitank abilities, supply considerations, air power, and shipping troops and supplies. Special operations in the campaign are covered in detail: parachute drops, amphibious landings, and commando actions. Political rules cover the volatile situation in French North Africa: the Vichy French army's response in North Africa can range from full co-operation with the Allies to determined resistance to the invasion. 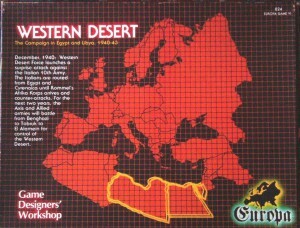 Torch can be combined with Western Desert, since the WD provides the rules, charts, and orders of battle for the entire North African and Near Eastern theater of World War II, linking Western Desert, The Near East, and Torch - to cover the whole war in Africa from December 1940 through May 1943. 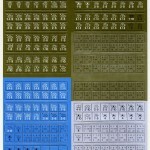 A seperate rules set includes the instructions and orders of battle for playing Torch by itself. 11/85 edition. Initial publication. Brown Europa map box. 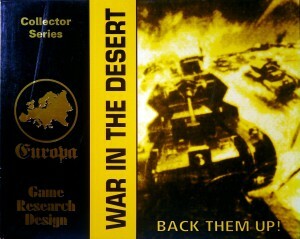 Torch is a companion game to Western Desert, although playable separately. The errata sheet for the game was dated 2 January 1986 and is definitive. “Kasserine Crisis.” By Michael Parker and Deen Wood. TEM 13. “Kasserine Crisis II.” By Rick Gayler. TEM 37. “On the Road to Marrakech: A Secondary Road System for Northwest Africa.” By Frank Watson. TEM 28. “‘Spanish Torch’ Battle Report.” By Ben Knight. TEM 20. “Tunisian Thunder.” By Jean-Guy Rathé. TEM 18.